Rosemary “Nanny” Green, 96, passed away Tuesday, May 8, 2018 at The Waters in Greencastle. She was born in Brazil on June 30, 1921 to the late George and Minnie (Hadley) Beeler. Rosemary graduated from Brazil High School where she played softball with the Humdingers. She married Cecil Wayne Green on September 16, 1939. She worked at Adamson’s Laundry and later at the Indiana State Farm. Rosemary and Cecil were members of the Bethel United Methodist Church. She was quite crafty, enjoying oil painting, china painting, and needlepoint. 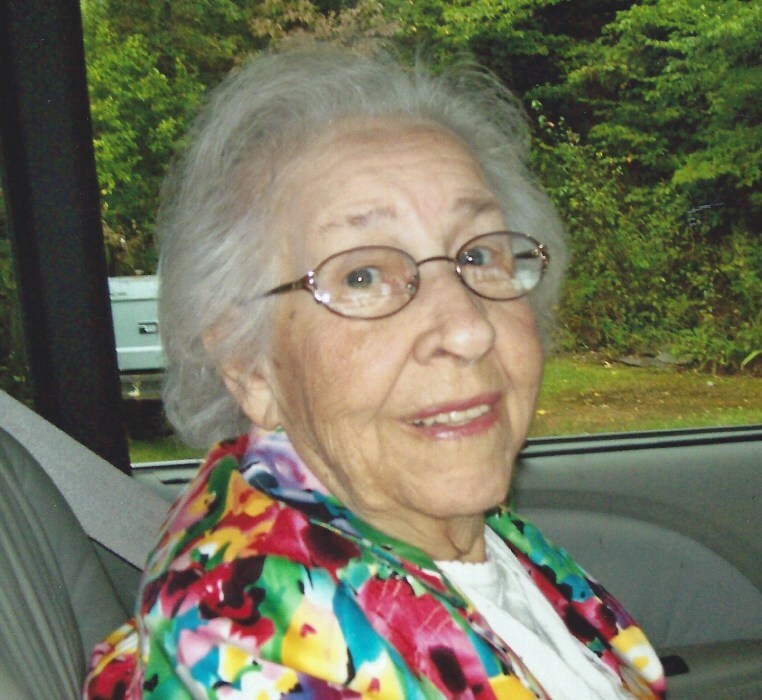 She loved playing cards, bowling, traveling and square dancing. Mrs. Green was preceded in death by her husband; brother, George Beeler; sisters, Leona Werner, Elena Williams, Helen Elmore, and Kathleen Yoder; granddaughters, Kelly Ann Green and Joanna Warne. A graveside service will be held at 2:30 P.M. Saturday May 12, 2018 at Summit Lawn Cemetery in Brazil with Pastor Mary Jo Archer officiating. Moore Funeral Home was entrusted with Rosemary’s arrangements.